Are any of us really just English teachers? It has been rare in my teaching tenure to only teach English–and in my current position, my schedule is no different. I teach Yearbook and Newspaper, in addition to four English classes. Learning the content of those new-to-me courses has been one of the biggest (and most fruitful) challenges of my teaching career. While writing instruction is naturally paramount in journalism courses, teaching photography, design, AP style, and the interview process were foreign concepts to me prior to starting this job. 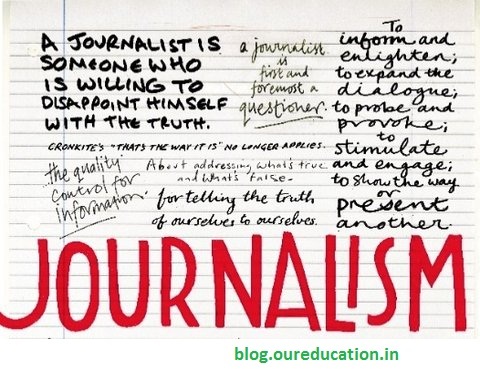 So, when I discovered that I’d be teaching journalism, I did what any good teacher does–I began to research. This article describing the four properties of powerful teaching–presence, personality, passion, and preparation–reminded me that I had the first three qualities when it came to teaching journalism. I just had to do the work of preparation. After a long summer of workshops and self-teaching, I felt well-versed in lens aperture and the inverted pyramid, but I wasn’t sure how I wanted to structure my journalism courses. When I boiled down the values I wanted my young journalists to prize, though, they came down to doing good writing, good research, and good thinking–all values that are foundational parts of the readers and writers workshop. So, each day in Newspaper and Yearbook, we begin with ten minutes of reading. I confer with students and we discuss how to read like writers. We analyze how a writer sets a scene, much like how a photographer composes a picture. We note the author’s style, filing away their craft moves for use in our own copy writing. We speculate about the writer’s inspiration for the story, trying to find our own topics to write about. After two booktalks (often nonfiction), we then move into a quickwrite, thinking in writing for ten minutes about a variety of subjects–sometimes responding to simple questions, sometimes practicing journalistic writing skills, and sometimes brainstorming ideas for articles, photo stories, or coverage. A ten- to fifteen-minute mini-lesson follows, taught either by me or the editor-in-chief of the day’s publication. These mini-lessons are based on trends the editors and I notice as students submit their work. Yesterday we worked on strengthening our headlines; today we’ll focus on brushing up on the conventions of AP style in our copy. We leave ourselves with a sixty-minute writers’ workshop every day, which is packed full of collaboration, conferring, and chaos. That last hour is productive until the bell rings, with every student journalist working toward a unique deadline or assignment, receiving guidance from any and every other person in the room. Watching and participating in the organized, creative chaos of a journalistic writers’ workshop is probably my favorite time of day. “I really like that you learn while you write,” he emphasizes, repeating that twice in our brief conference. In what electives or non-English classes do you employ the workshop model?